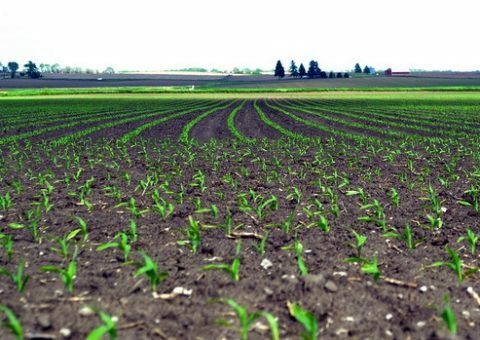 United Equity offers a full range of agronomic services, with two locations to serve you. 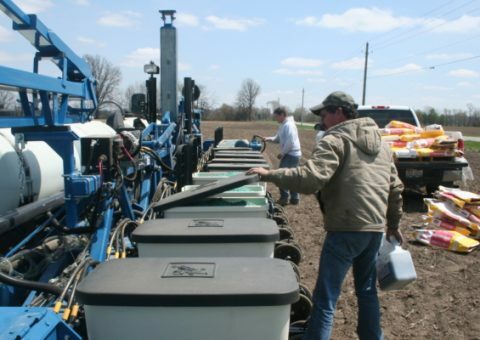 Whether you are in need of seed to plant or fertilizer to utilize your seed potential, we have a service to fit your needs. The United Equity is an authorized dealer of Seed Consultants seed and we would welcome the opportunity to discuss what seed would best meet your needs. We also handle a full line of dry and liquid fertilizers and our services include application of all fertilizer products. 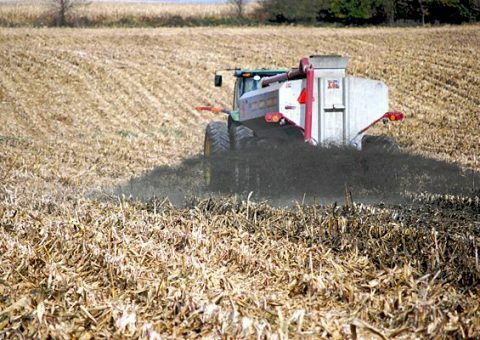 We offer soil sampling by soil type, grid or management zone to best utilize your fertilizer application. Contact either of our locations to find out how we can help you reach your best yields.